Home › Administration › Welcome to the High School Public Debate Program! Welcome to the home of the High School Public Debate Program (HSPDP), featuring national and international class and contest debating for students from 9th-12th grades in the US and like ages/grades in other countries. The HSPDP is one of several debate outreach initiatives of the Claremont Colleges Debate Union, centered at Claremont McKenna College and open to students from the five undergraduate colleges of the Claremont Consortium – Claremont McKenna College, Harvey Mudd College, Pitzer College, Pomona College, and Scripps College. 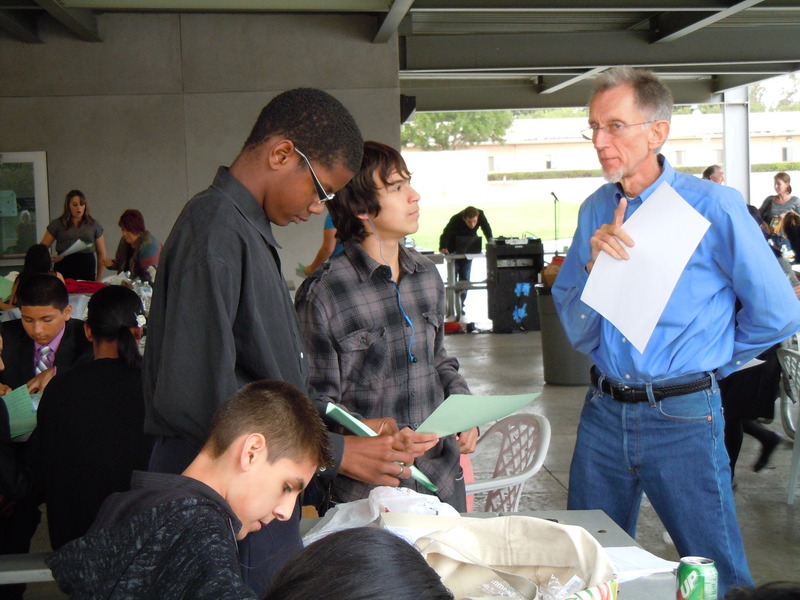 Other secondary school debate outreach operations include the Middle School Public Debate Program (MSPDP), a school network from students from the 5th-8th grades, the Youth Public Debate Program (YPDP), a dedicated pilot initiative for 5th/6th grade students, and the International Public Debate Program (IPDP), a high school program for US students participating in international tournaments, exchanges, and other events. In addition to debate programs, there are additional educational outreach operations – Leadership Communication, Civics in Action, Healthy Eating Initiative, and FirstReporters! PDP student participants are invited to participate in other educational putreach programs, academic conferences, and civic engagement projects. The Public Debate Program operations offer substantial support for the integration of debating skills – public speaking, research, listening, note taking, critical thinking, argumentation, refutation, organization – in the classroom. The HSPDP uses a proprietary debate format, aligned with educational standards and best practices for effecgive oral communication and developed to maximize student learning outcomes. Students participating in HSPDP training will develop professional public speaking, argumentation, refutation, organization, and critical thinking skills. Educational support includes a textbook, teacher guide, online instruction, streaming videos, and other curricular materials. The HSPDP includes certification training for competition judges, as well as training for tournament administrators, coaches, community volunteers.